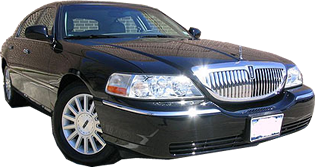 Queens limousine service new york queens Ecstasy Limousine Service. 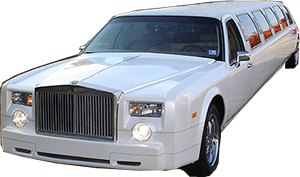 Limos in Queens, New York. 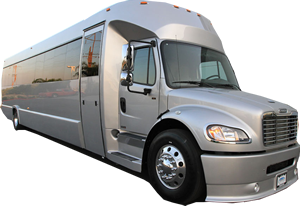 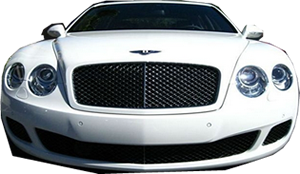 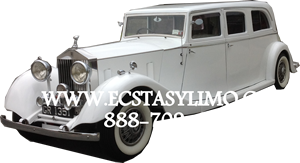 Limousine service in queens, manhattan, new york, bronx, brooklyn, long island. 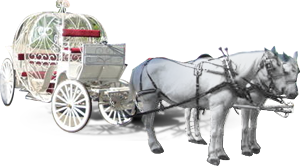 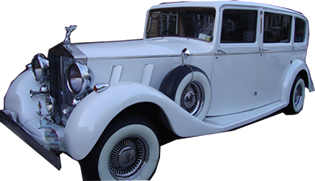 Limo service for weddings, proms, sweet sixteen, sweet 16. 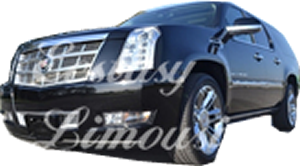 Our limousines are hummers, escalades, infinity, chryslers, range rover, excursion, lincoln, rolls royce, howard beach limo service. 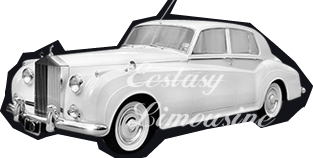 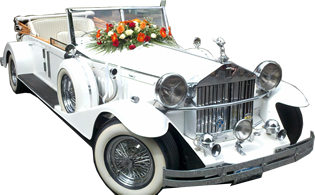 Antique rolls royce for weddings, antique bentley for weddings, bentley flying spur for rent. 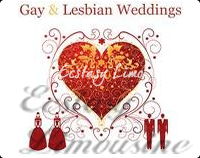 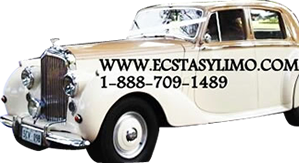 Ecstasy Limousine offers cheap and affordable limo service in the Howard Beach, Queens, New York for Weddings, Sweet Sixteen, Quinceaneras, Proms, Graduations, Special occasions and any events.